Between countless site visits and a bundle of team meetings, we’re constantly jet setting across the globe meeting with our international clients. Over the past year we have covered the Greater Asia network, meeting with top developers, investors and industry experts about our Design-Led Turnkey Furnishing Solutions for new landmark developments across London and the Greater UK. say we’re ahead of the game for 2019. Meet our Globe Trotters and see which cities they explored as well as the array of development exhibitions they attended. Who knows, you may even find out another fun fact or two about the team! If you want to meet the others, you’ll find them here. Which Events Did We Attend? 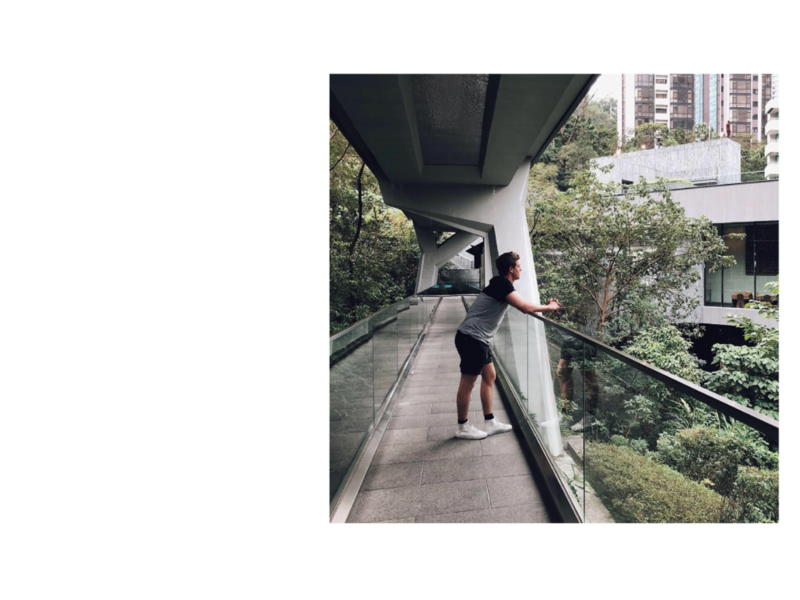 As well as becoming a local, Chris spent months exploring the cultural pockets of the city, visiting Zaha Hadid’s Jockey Club Innovation Tower and dining at FRANCIS in Wan Chai with our Director, Rebecca. Between the two of them, the pair secured leads for developments that will be hitting the market in the next coming years. Chris attended the Lincoln Square exhibition with the Lodha Group and with Rebecca, the pair attended Lendlease’s Elephant Park exhibition and Mount Anvil’s Three Waters exhibition. Alice was spotted at the London City Island, Embassy Gardens and Wardian development events with renowned international property developers, EcoWorld Ballymore. Based in Soho, Alice managed to try out the finest local cuisine. Truffle dumplings in the Chifa restaurant, anyone? Travelling further up the Eastern edge of China, Chris continued to share our services with developers and investors at the Lincolns Square, London City island and Three Waters events. 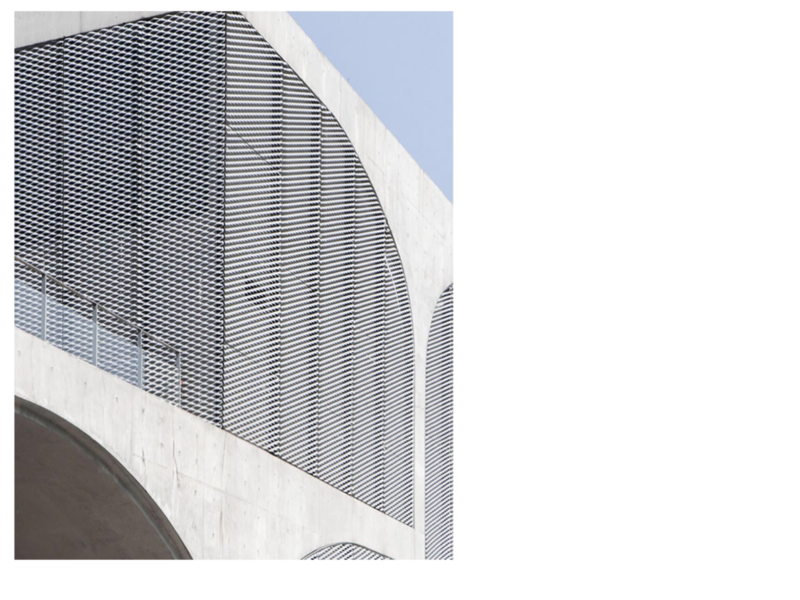 Aside from making deals, Chris took time to explore the wonders of The Long Museum, and with his architectural background, obsessing over the famous spiral glass staircase of the city’s Apple store, who wouldn’t? Chris also got busy in Beijing joining the Lodha Group, Mount Anvil and Lendlease covering Lincolns Square, London City island and Three Waters following the Hong Kong and Shanghai exhibitions. Our Director, Rebecca headed to Singapore where she was seen at the Elephant Park completions event with Lendlease. During the event Rebecca discussed furniture requirements with investor purchasers, offering our Furniture Packages service to achieve maximum potential in their properties, and minimise void periods. Alice continued her tour with EcoWorld Ballymore, attending the London City Island, Embassy Gardens and Wardian events. To close off his two-month trip overseas, Chris took part in the last legs of Lincolns Square, London City Island and Three Waters development exhibitions. We have no doubt you’ll be seeing him across the globe soon, remember to follow our Instagram so you don’t miss out on our stories for the next trip! Each one of our recent trips gave us the opportunity to continue working with existing developers as well as establishing relationships with new developers who have recently emerged in the market within the Greater Asia Network. Rumour has it, you will be seeing BoxNine7’s furniture packages across a number of developments this year. As a market leader in Design-Led Turnkey Furnishing Solutions, we are proud to operate on a global scale, providing our clients with a 5-year guarantee. Did you know we have secondary offices in Asia and the Emirates? You can get in touch with them here.